Please spend a relaxing time in a spacious and calm space. 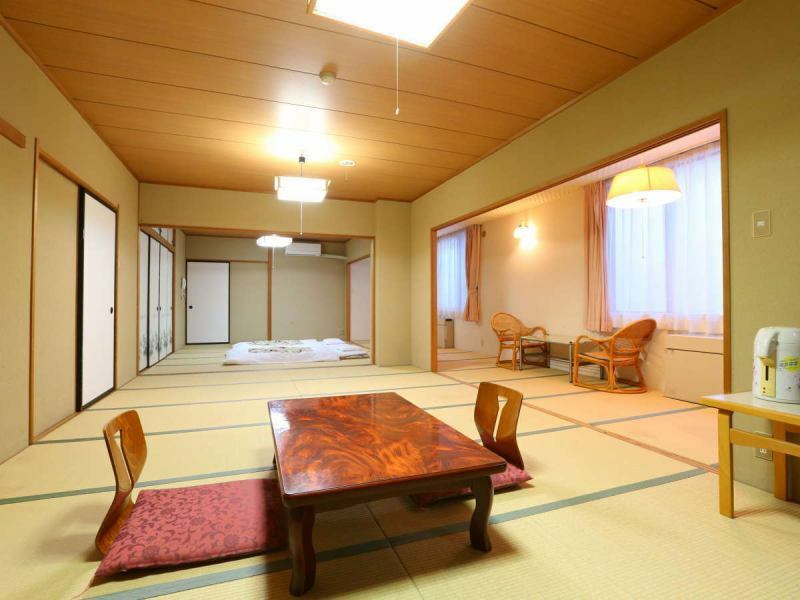 All the guestrooms are spacious Japanese style. After relaxing with a source sprinkle sinking hot springs, please enjoy yourself at ease. 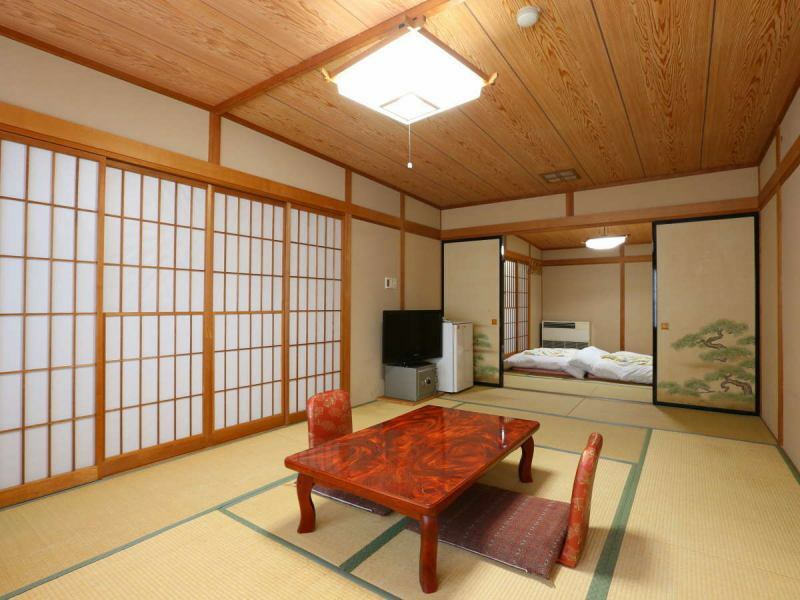 All rooms are Japanese style rooms, rooms of 18 square meters. 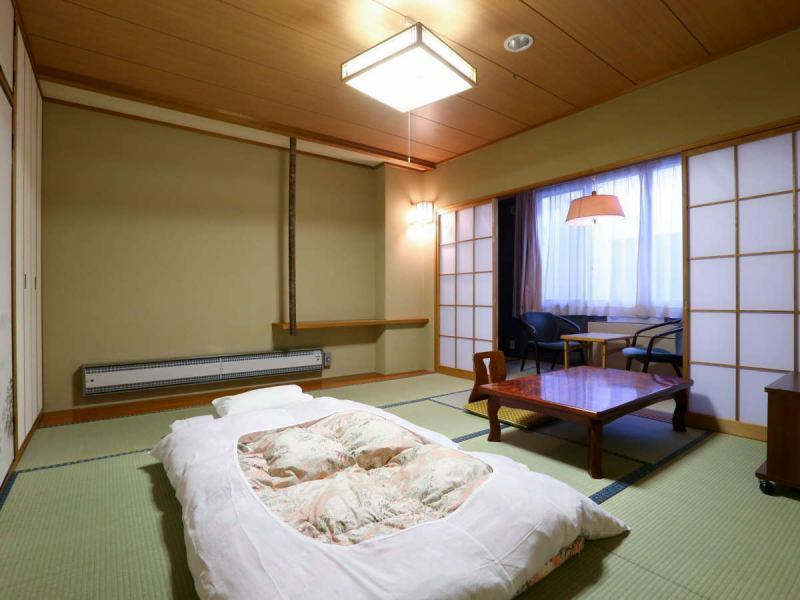 Since the futon is laid in advance, you can get a rest as soon as you arrive. Because we do not raise the futon in the morning, we can rest at ease until check-out.Please relax without hesitation. Smoking and non-smoking, we have both types available. All rooms will be 18 sq m.You can relax. 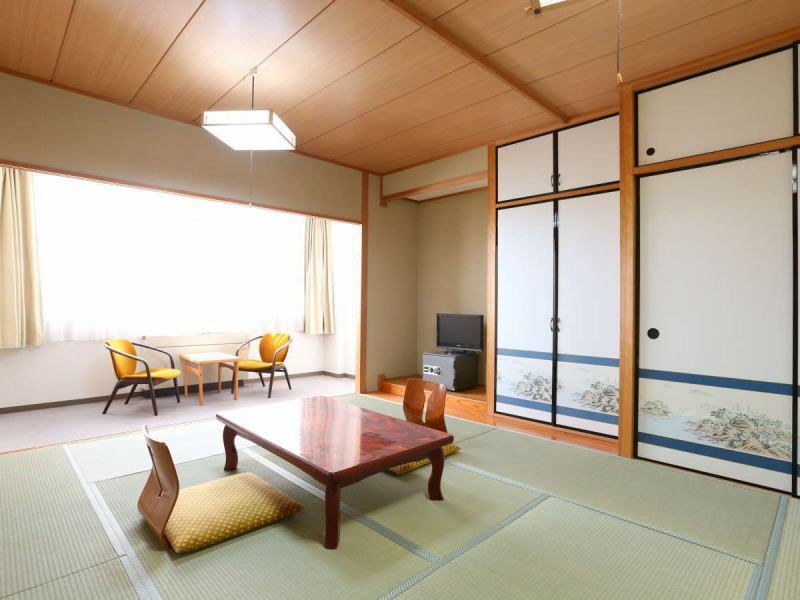 The renovated Japanese style room is a popular room of 18 sq m.
Japanese style room 36 square meters, limited room 1, 2 guests can use up to 10 people. The spacious 36 square meters room is limited, 1 room, family and friends can do it without any hesitation, you can use. 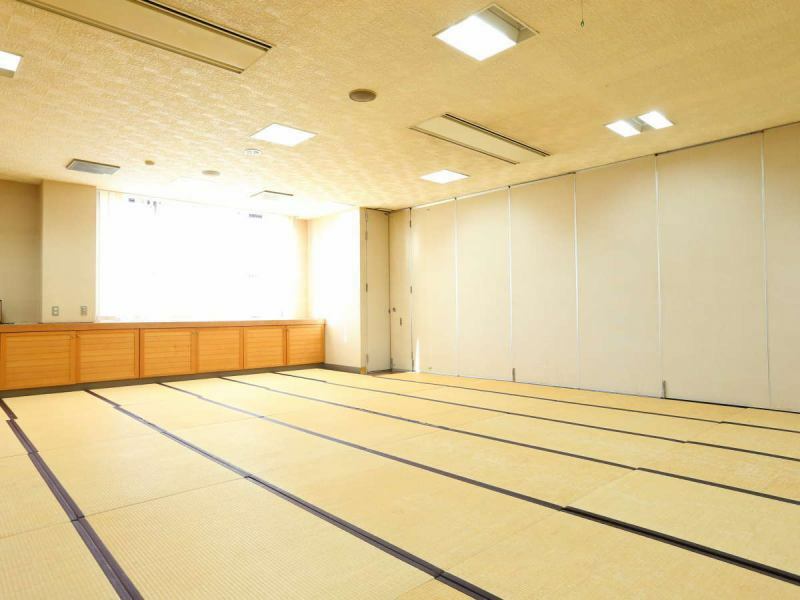 ※The convenience store is a 5-minute walk away.